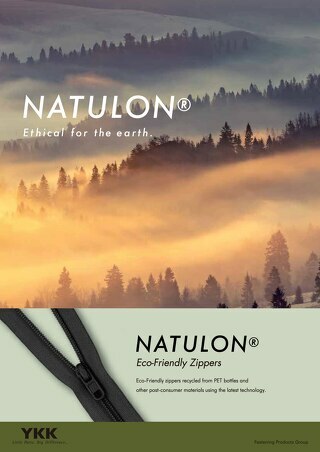 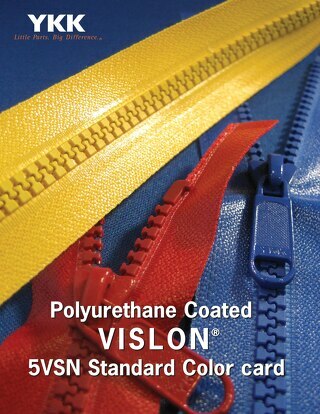 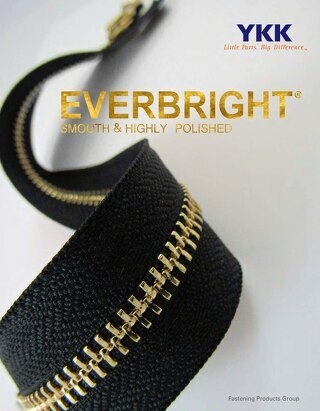 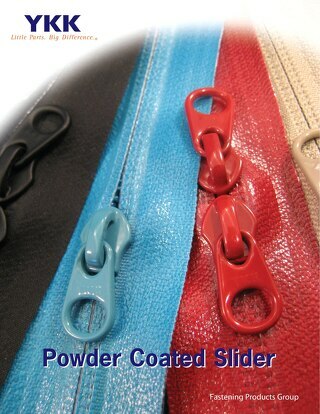 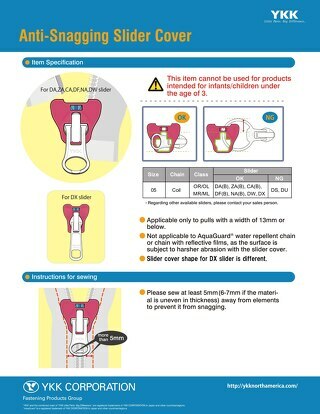 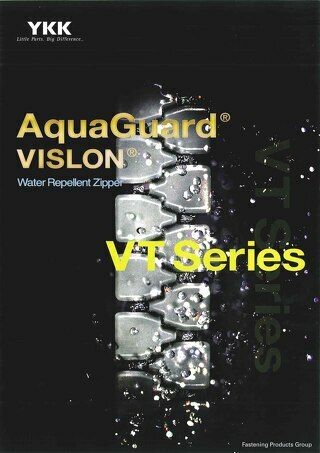 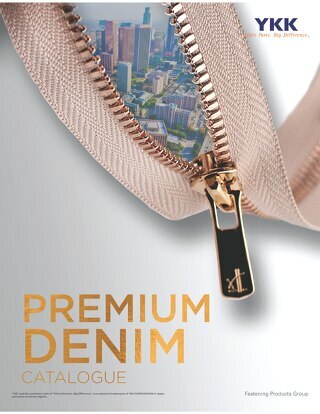 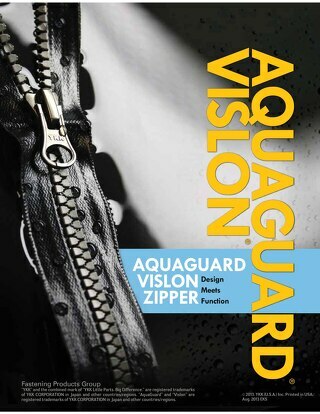 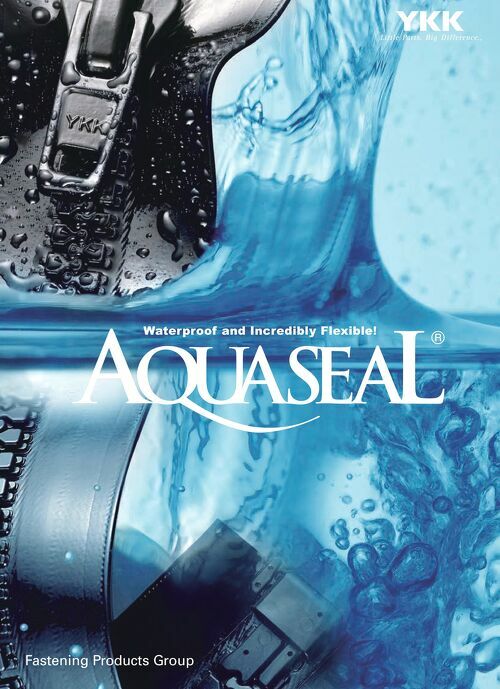 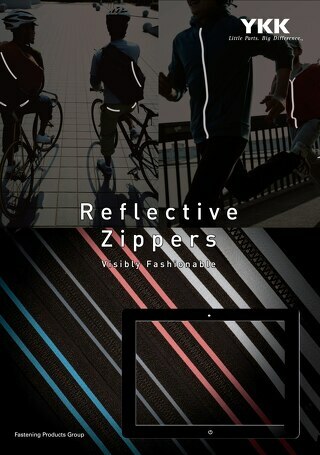 Vislon® Mirror-like finish zipper. 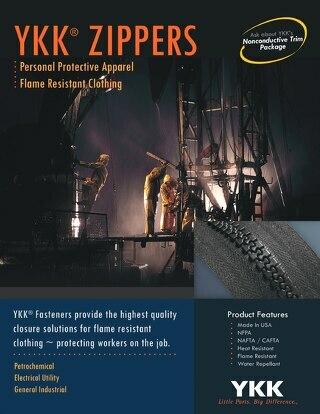 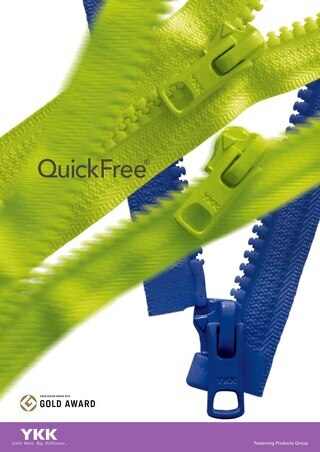 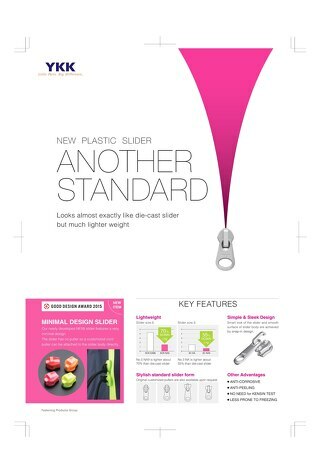 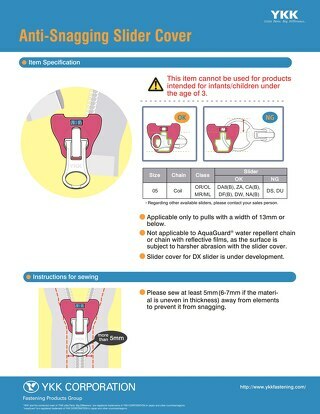 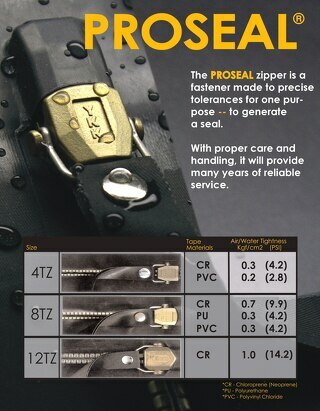 YKK's new technology makes the foil finish durable not to easily wear off the zipper element. 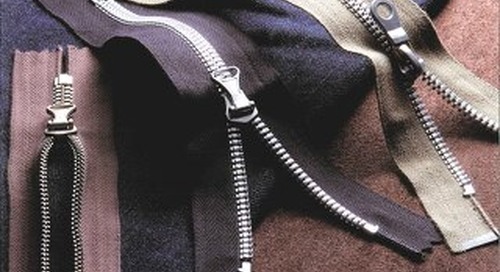 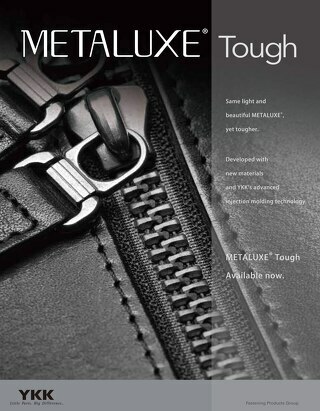 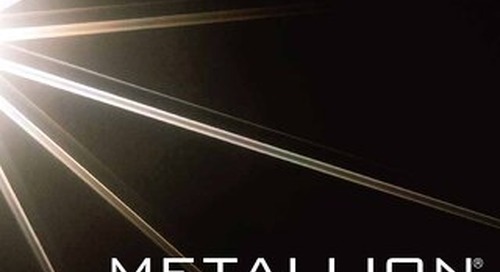 Metallion® gives the look of shiny and matte metallic on lightweight coil zipper.